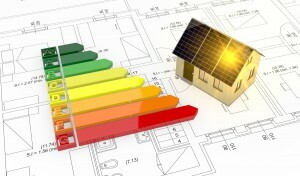 The government is worried about the housing market becoming overheated. Median house prices increased by 8.1% p.a. in Victoria and approximately 13% p.a. in Sydney during 2016. 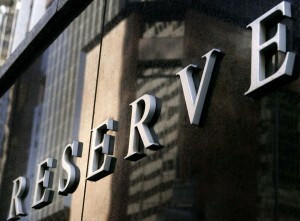 The RBA has said that its worried that people are speculating on the property market and this is driving prices up. To counteract this risk, the government has been putting pressure on the banks to reduce their borrowing capacities. This has included making sure the banks ask questions about the level of your actual living expenses (rather than using statistical data) and including repayment buffers for existing loans. They are also not allowed to grow their investment loan books by more than 10% p.a. A couple with multiple investment properties: borrowing capacity has reduced by over 50%. Who do you think is more likely to speculate? 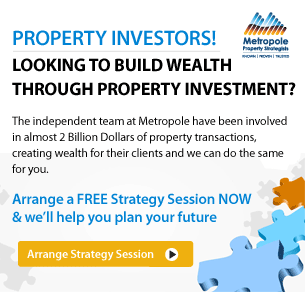 A seasoned property investor that has owned investment properties for many decades and, as a result, has been encouraged to apply a very long term approach to their investment decisions? Warren Buffett says, “risk comes from not knowing what you’re doing”. The Corporations Act provides different rules for “wholesale investors” on the assumption that more sophisticated investors know what they are doing (compared to inexperienced investors) – which supports Buffett’s view. A wholesale investor is defined as someone that invests $500k or more, or has an income over $250k p.a., or has a net worth of over $2.5 million (BTW, I agree these measures are out of date). These laws only apply to advice or investments in “securities” – property is not a security – so these laws don’t cover property investors. What I am suggesting is that perhaps the government needs to distinguish between “sophisticated” and “unsophisticated” property investors (in the same way they do for the share market). In my view, sophisticated investors are not the ones that are driving property prices higher at the moment. There has been lots of research (here’s one and another) that indicates most inexperienced investors are too late to the party and miss most of the investment returns. That’s because inexperienced investors wait until the market has peaked before they are willing to invest. And as soon as prices fall, they take their money and run. Always, always invest for the long term. Pick a property that you think has the best chance of doubling its value in the next decade or so – and close to four times its current value in two decades. Base your decision on factual fundamentals, not opinion. Don’t follow the masses. Don’t invest in property (or anything else) just because everyone’s doing it. Instead, invest in high–quality assets as soon as you can afford to do so and be prepared to pay fair market value but not more. Run your own race. Don’t try and time the market (see this blog too). 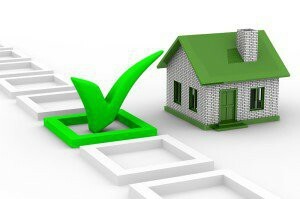 Realise that prices of investment grade properties rarely fall. 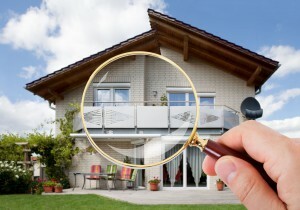 Typically, investment grade property either does nothing (no growth) or appreciates in value. Therefore, waiting for a point in the market when pricing will drop is a flawed strategy as typically prices of lesser-quality properties will fall first. Sometimes you can be lucky and pick up a fantastic asset for a great price – but luck isn’t an investment strategy. Get advice. 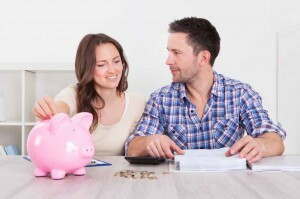 The best way to prevent yourself from making an emotionally charged financial decision so to seek advice from a professional that is independent and has your back. The best time to borrow to invest is now, assuming your circumstances support it. If you have sufficient borrowing capacity at the moment, then do not delay, get into the market. If you wait, borrowing capacity might tighten even further and lock you out. My gut feeling is that credit will get tighter in 2017 and it will become more difficult for experienced investors to borrow. The Victorian state government has introduced stamp duty concessions for first home buyers which includes reducing stamp duty to nil for properties up to $600k and reduced rates for properties in the $600k and $750k range effective 1 July 2017 (see here). 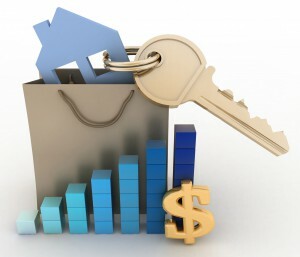 In 2008, the federal government introduced a First Home Owner Boost to counteract the negative impact the GFC was having on property prices and general sentiment. This involved first home buyers receiving a grant for up to $17k if they purchased an established property (more for new properties). The higher grant in 2008 simply drove property prices higher. I believe the same will occur in Victoria from July onwards. Therefore, whilst a first home buyer might save $15k on stamp duty, they will probably have to pay $15k more for the same property after 1 July 2017. 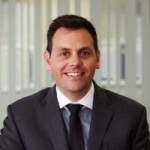 Therefore, investors that hold or buy in the circa $600k range before 1 July will likely enjoy some price appreciation as a result of the stimulus created by the stamp duty concessions. 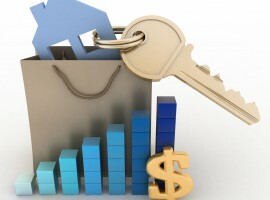 What does this all mean for property buyers? I don’t believe the concessions will really “help” first home buyer’s very much. It will stimulate the property market however. My advice is to ignore these “incentives” and invest in the right asset when it suits you. If it is true that speculators are driving the property market then I doubt the credit policy tightening will have much impact (it hasn’t so far). Also, government intervention (stamp duty reductions) and human behaviour (most people buy in a rising market) will probably fuel the property market for a little while longer. Experienced investors are essentially the innocent victims of a largely blunt and ineffective government policy. But these conditions won’t persist forever. Perhaps these events are a very good reminder that we shouldn’t wait for external factors to influence investment decisions. Instead, develop a plan that fulfils your lifestyle and financial goals and work away at implementing it. Block out any noise created by the market, the government, the banks and so on. This noise is often nothing more than a costly distraction.